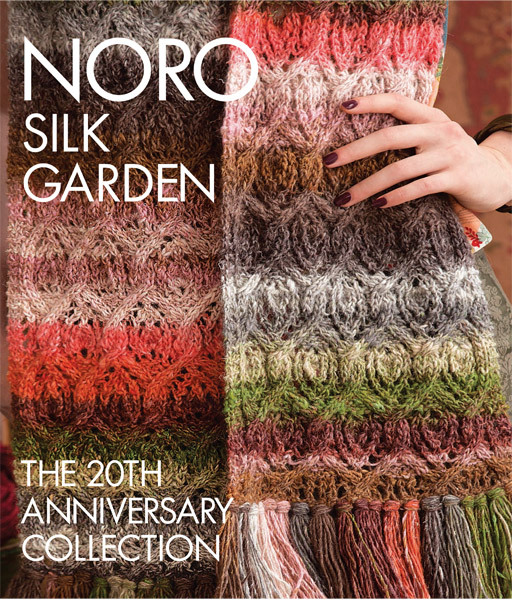 Noro's enduring line of Silk Garden yarns is celebrating its 20th anniversary with this collection of elegant designs. Made in Japan, Silk Garden is a truly unique yarn made up of 45% silk, 45% kid mohair, and 10% lamb's wool. 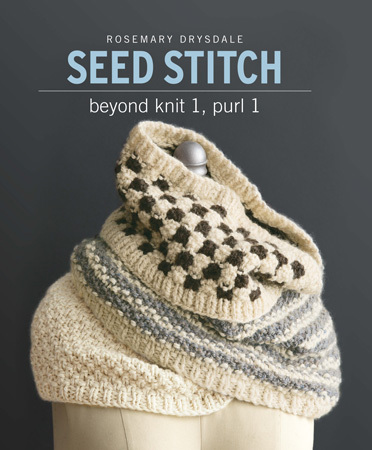 The result is an exquisite yarn that is as luxurious as it is durable. 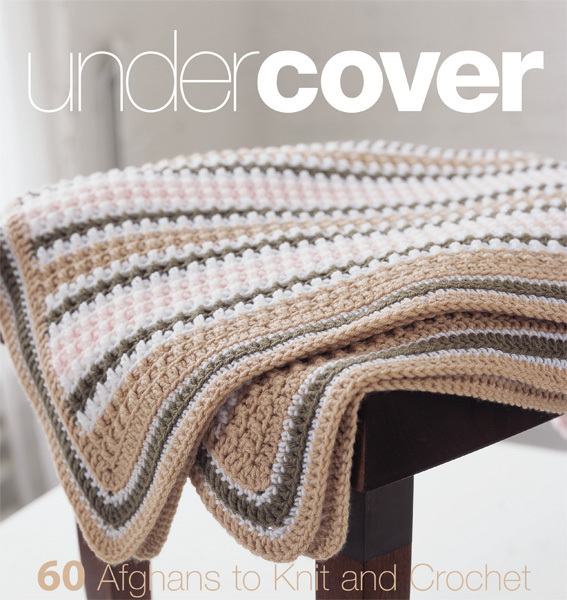 Noro's devoted fan base loves Silk Garden for it's unsurpassed, hand-dyed colors and it's magnificent draping. Garments knitted with Noro yarns are considered to be works of art, and the gorgeous designs in this collection are no different. 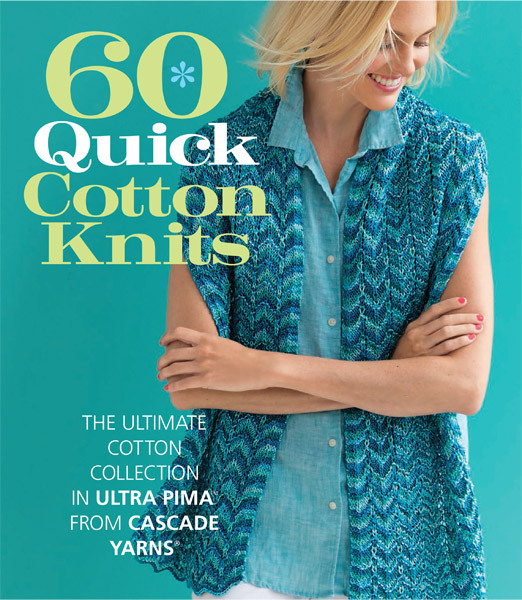 Featuring sweaters, hats, scarves, shawls, and more, Noro Silk Garden will be a welcome addition to every Noro-loving knitter's library.